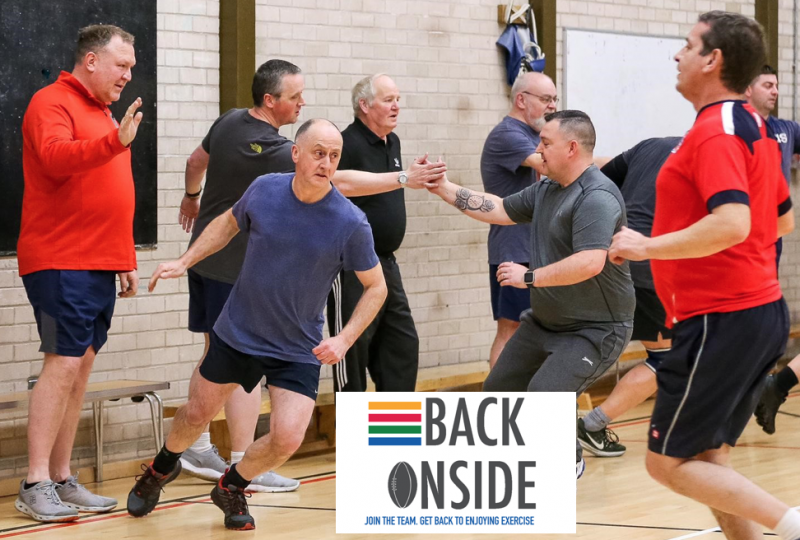 Back Onside is our health and wellbeing programme designed to encourage men to start enjoying exercise again. Back Onside is being delivered at 11 clubs by coaching specialists, including current and former professional Rugby League players, to build strength, stamina and fitness in a fun and friendly environment. For more details please click the links below.